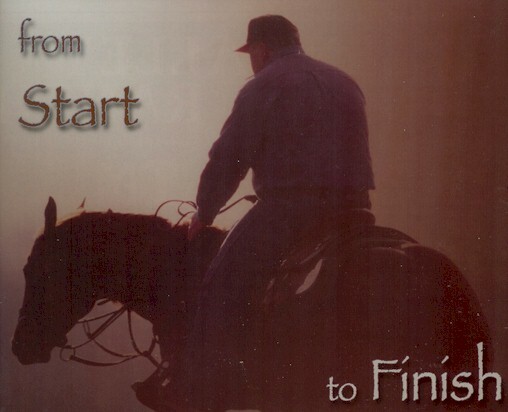 Chapman Reining Horses does not just have a place for non-pro competitors with older, broke horses. derbies as a four year old, in the open or non-pro classes. When we say our program takes you "From Start to Finish," We stand by what we say. 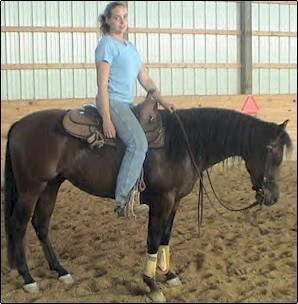 We will start your colt slowly and correctly, not to push him or her too hard mentally or physically. Finished reiners need a proper foundation. We understand that skipping steps at an early age only leads to problems down the road. Shortcuts will come back to haunt you later in the horse's career. By taking it slowly, one step at a time, we have created many nice young show horses, quiet natured and broke enough to compete and win in top competition.